Your child can benefit greatly from year-round swimming lessons from a developmental standpoint. Experience has shown us that consistency and practice are equally important for your child’s continued success, and taking a break from swimming lessons during the winter months can hinder all of the great progress your child has made, forcing them to take a step back when they return. Swimming year-round is the best way for your child to avoid playing “catch up”. Children thrive on routine, and practice makes perfect! Making swimming lessons a weekly habit will keep your child’s skills and confidence levels up. 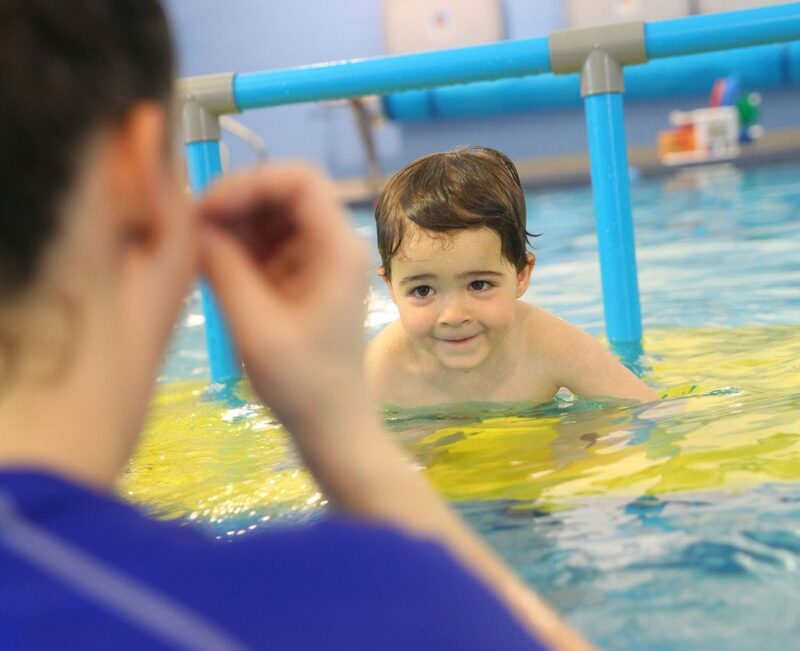 The frigid winter months can make you and your child sluggish – swimming lessons can help! Children who participate in swimming lessons have increased coordination, muscle strength, independence and problem-solving skills. 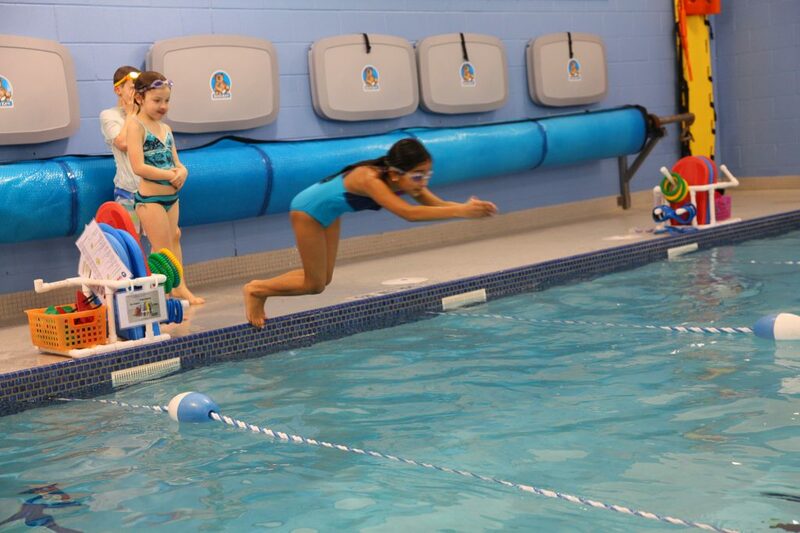 Year-round swimming lessons also teach your child life skills such as perseverance, listening skills, and respect. In addition, by having consistent exposure to the water and lots of time to become confident they will continue to grow to be better and stronger swimmers. Swimming is also great year-round because it is endurance-focused and low-impact. The water takes stress off the joints and allows muscles to relax. Does your child play hockey? Soccer? Dance? Children are less likely to get injured in the water – making swimming lessons the perfect off-season activity to pair with other sports. Avoid the winter blues by swimming! The winter months combined with school projects and homework can be a stressful time for children. Swimming is associated with psychological well-being as well as strengthening the immune system. Here at Making Waves, we also offer a warm air environment and warm water year-round. What a great way to beat the low daylight hours by injecting the cheerful and colourful sights and sounds of summer time! Year-round swim sessions offer daytime, evening, and weekend options to suit every schedule. Sign up today!